If you're looking for a place where you can get your perfumes a little bit cheaper then on the high-street the place to look is Fragrance Direct. I've actually placed an order just a few weeks ago for one of my boyfriends christmas gifts! When I was looking on Fragrance Direct I noticed they sell make-up including brands such as MAC, Cargo, W7, Essie, Rimmel and Bare Minerals. W7 The Glam Box* - Fragrance Direct I recently received a W7 cosmetics calendar which I absolutely loved. 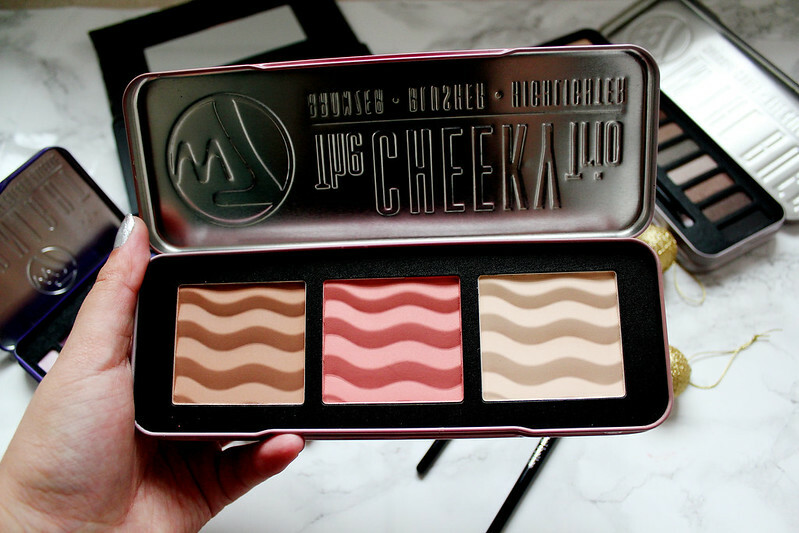 W7 cosmetics is a brand I've never actually tried before but it's so so affordable. 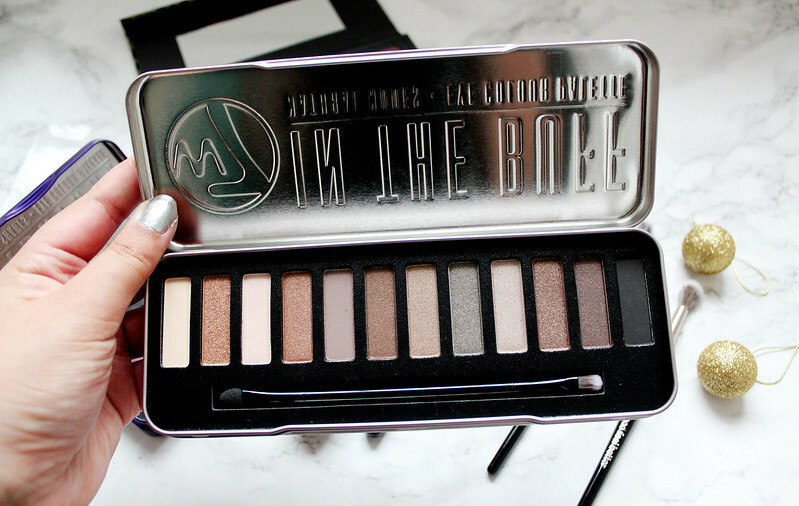 I've heard a lot about the 'In The Buff' palette which is a dupe for Urban Decays Naked 2 Palette. 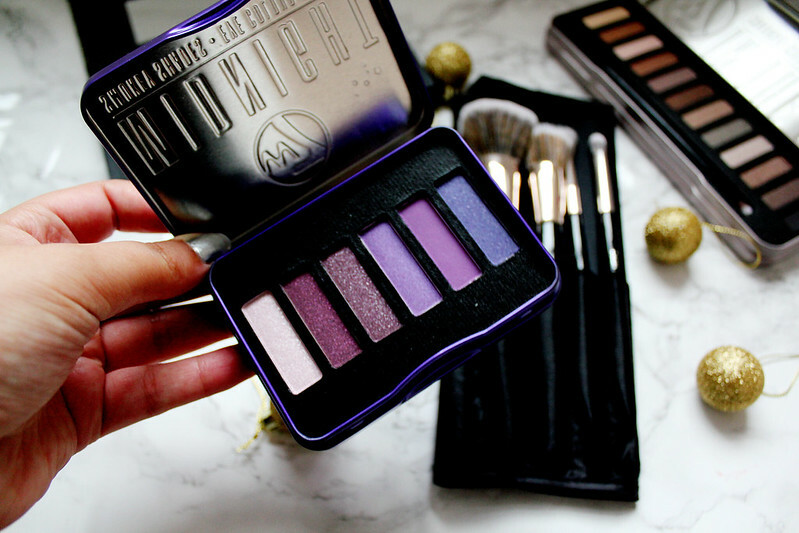 This box of palettes really surprised me as the make-up palettes are so pigmented and affordable. If you're looking for a last minute christmas treat to yourself (or a friend) I'd definitely pick this up. Cargo Cosmetics is a brand I've read so much about online. 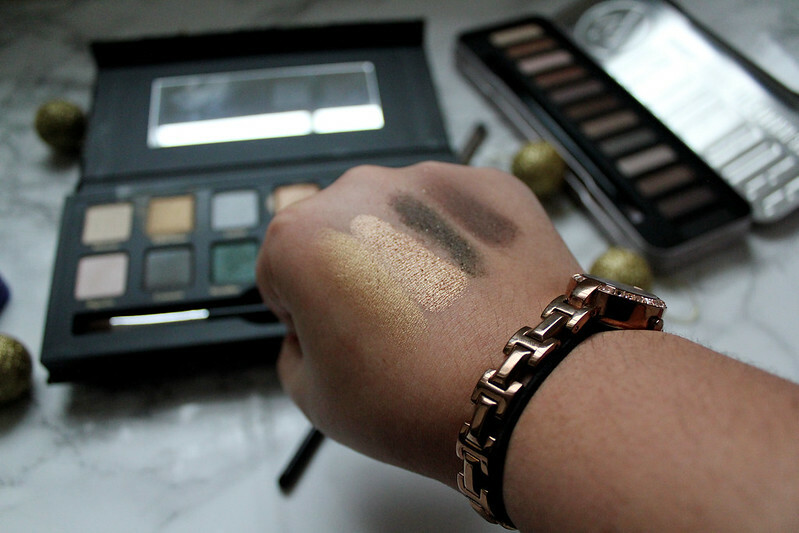 I've always wanted to try one of their eyeshadow palettes and now I finally have one in my life! 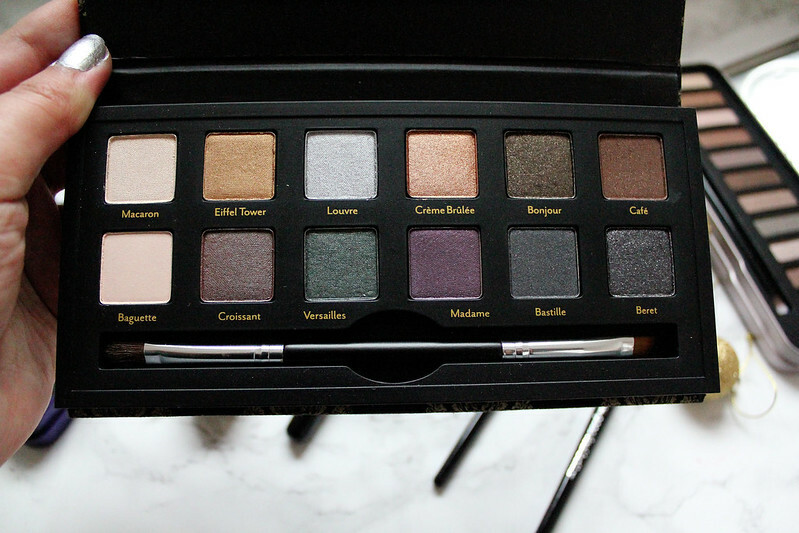 I absolutely love the colours of the eyeshadow in this palette. 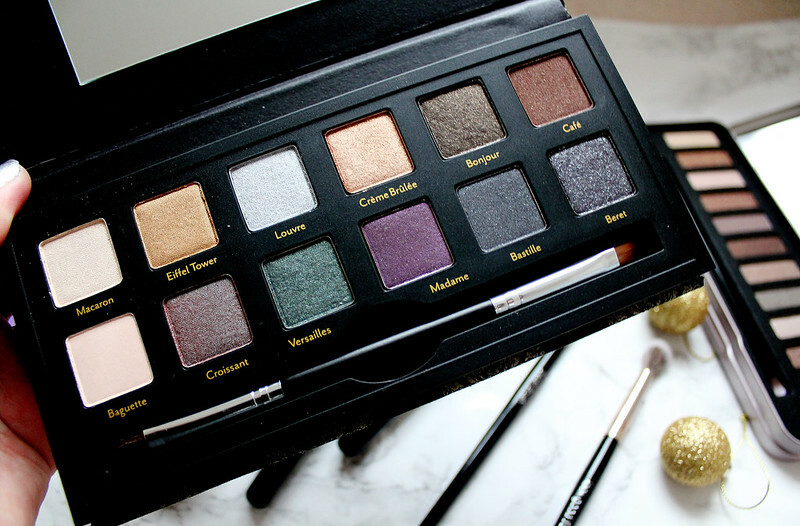 I think this palette will be great for creating a smokey eye look but always a christmas themed eye look too. My favourite colours in this palette are Eiffel Tower, Creme Brûlée, Bonjour and Cafe. Look Good Feel Better is a brand I feel isn't raved about enough. I am a massive fan of the Real Techniques brushes but I tried a Look Good Feel Better brush a few months ago (I think it was this brush) and I absolutely love it. 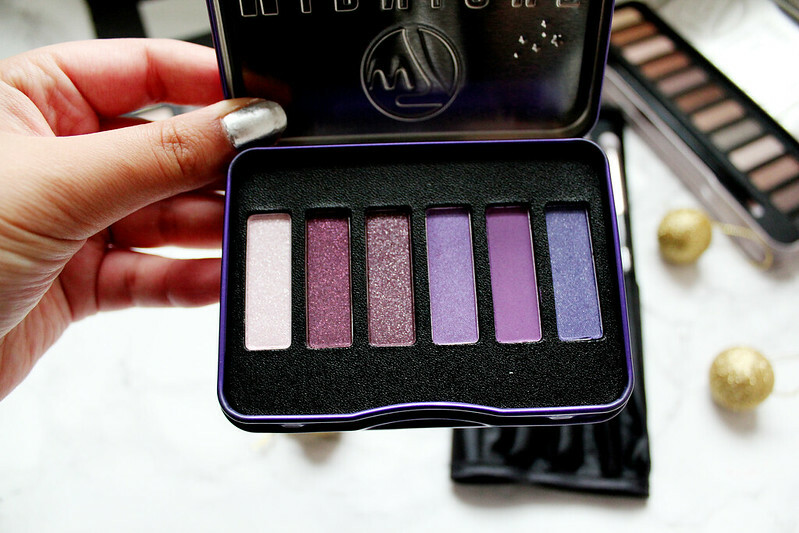 I use it to create eyeshadow looks everyday when I do my make-up routine. The quality of the brushes is insane and they seem to feel and look a lot more expensive then they are. 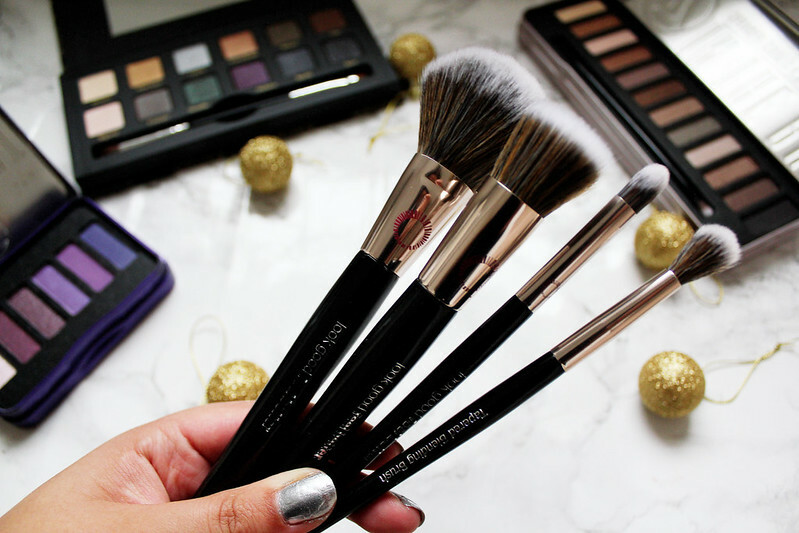 I'm so excited to introduce this brush set into my daily make-up routine as inside this set there is a Powder Brush, Finishing Brush, Tapered Blending Brush and Detail Brush. 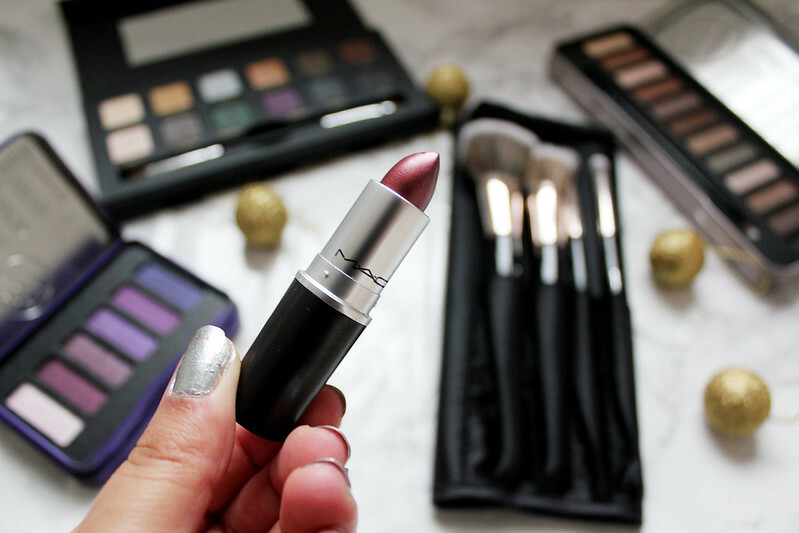 I'm a huge fan of MAC cosmetics lipsticks and I use them everyday. When I noticed that Fragrance Direct stock MAC cosmetics online I was pretty excited. What's great about the make-up section on Fragrance Direct is that all the make-up is slightly discounted too which is a total win. This lipstick looked a lot lighter than it is online but when I watched it it's quite a sheer but deep brown colour. 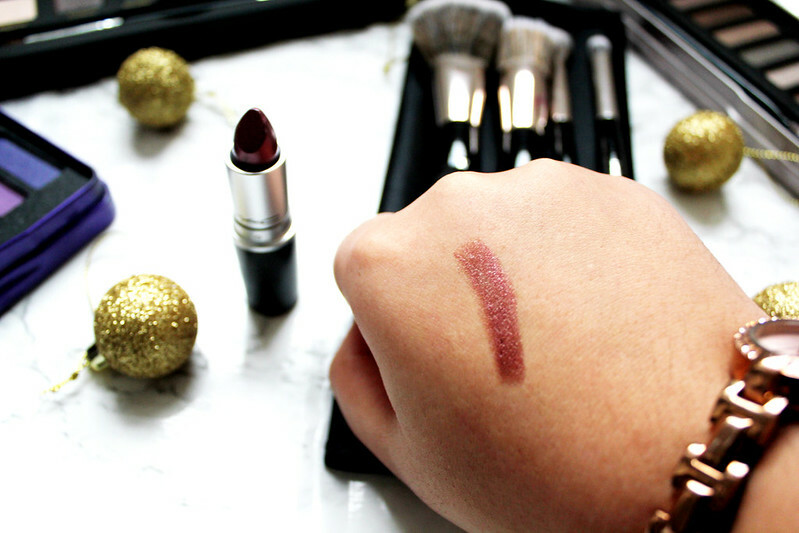 I think this lipstick will look great over one of my darker MAC lipsticks such as Rebel or Taupe. 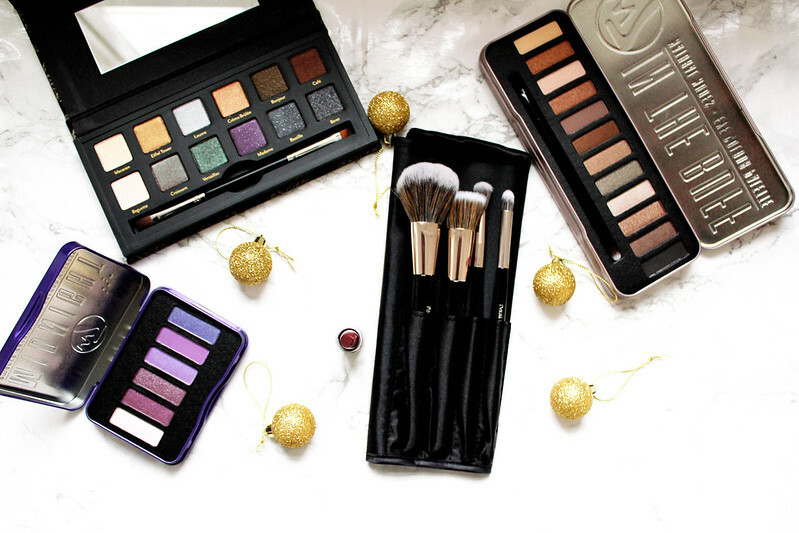 Those W7 palettes look really nice, actually! 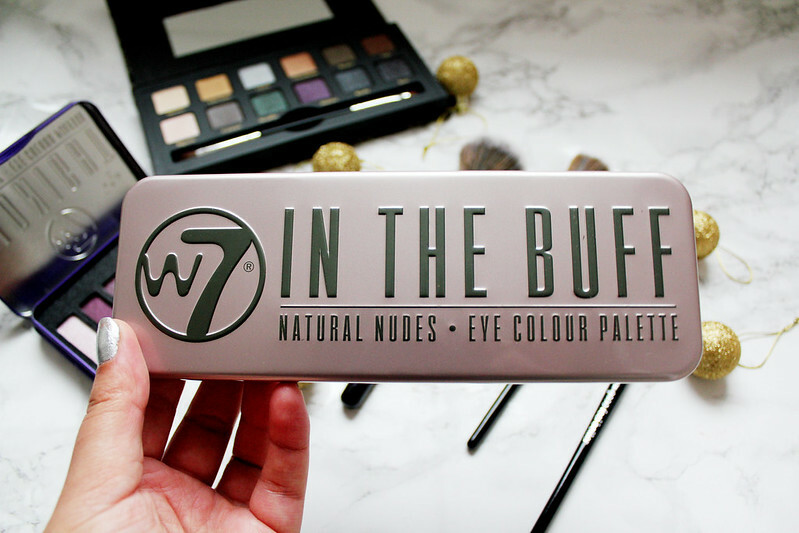 Would you say the palette from W7 is better from Urban Decay's Naked?